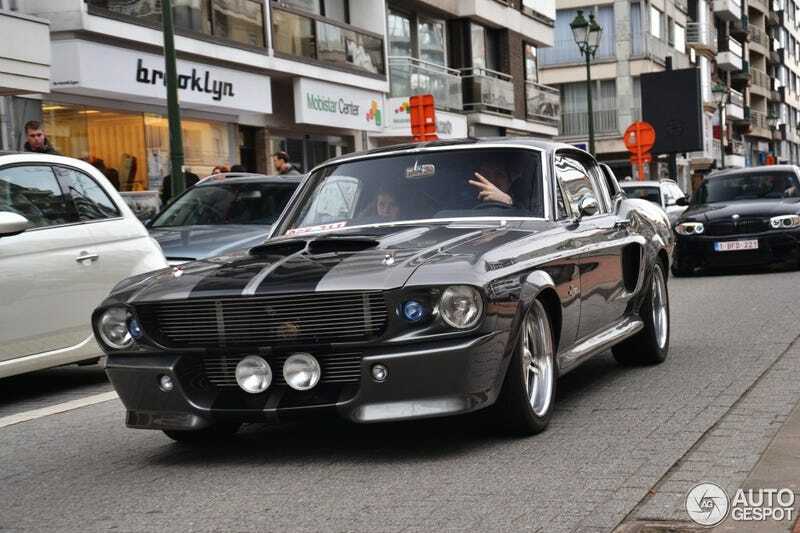 ..who thinks that the Eleanor Mustang from the 2000 Gone in 60 seconds is fugly? It looks kinda ricey imo. I like the real deal much more.